Head on over here to enter for a brew over ice tumbler! 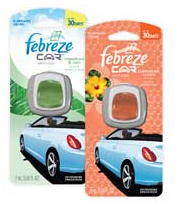 Good Housekeeping is giving the first 15,000 a free Febreze car vent clip. 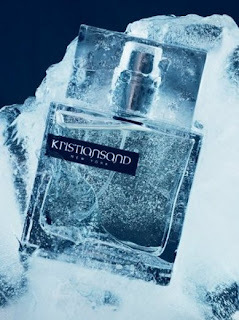 Head on over here to fill out the form for a free sample of kristiansand. 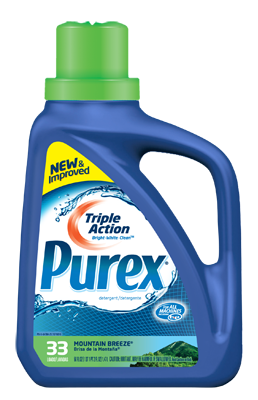 Head on over here for a free sample of purex. 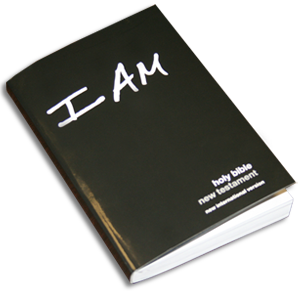 Head on over here to fill out a form for a free bible. 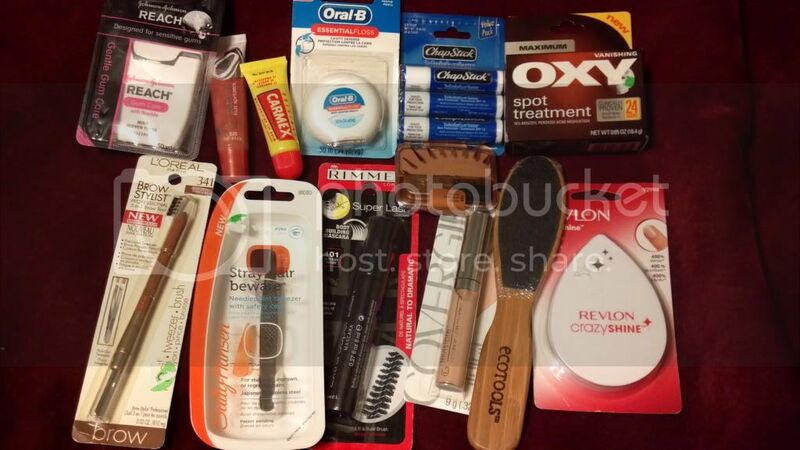 Head on over here to enter in Rite Aid's sweepstakes! 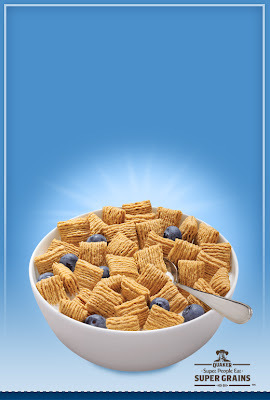 Head on over here to claim your free sample box of quaker oatmeal squares! Fill out the form to get a free sample of blue goo! Fill out this form for a free sample of 24k golden caviar age defying concentrate! Do you have any children? Maybe grandchildren, nieces, nephews...or just know some children..Well we all know how much kids love there toys. I have two daughters who enjoy all of there toys new or old. I was so excited when i got the chance to review the PetCakes. I just knew my kids were going to enjoy these. The package arrived very fast. Only took 2-3 days to get them. I was sent two different PetCakes. My girls got so excited when they seen these and wanted to play with the right away. 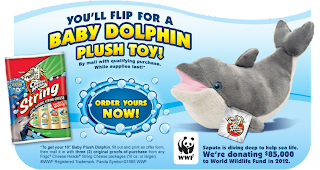 These have got to be the cutest toys i have seen yet. My girls were playing with these for hours. They have many to choose from including: series 1&2 limited collectibles, series 1 mini collectibles, rag dolls, ballerinas, halloween, and baby dolls. Each of the cupcake animals come with a frosting hat, comes in its own cupcake wrapper, and have there own backstory. Kids will see the delicious cupcake and be surprised when they look inside to find an animal in the cupcake! These would be perfect for birthday party favors. 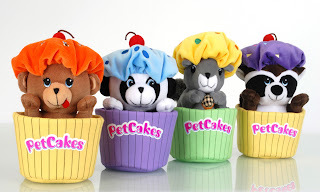 You can order your PetCakes online here. 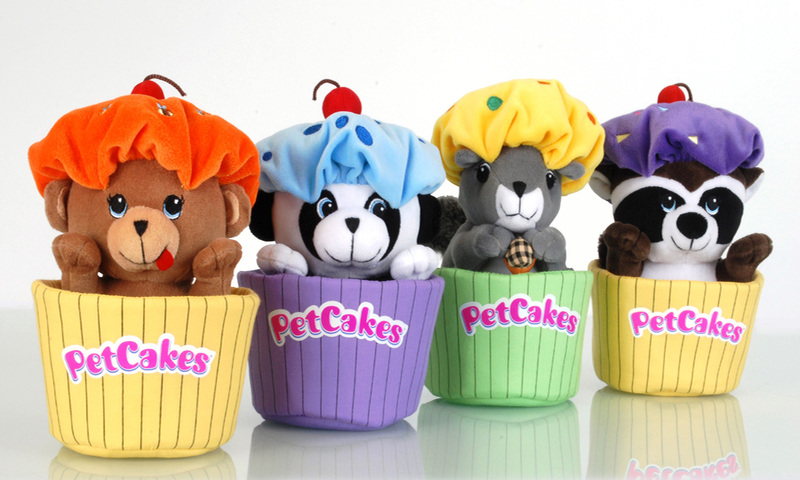 Right now they have a special going on: Buy 4 or more PetCake collectible plush toys and receive the PetCakes collectible mini's-4 pack FREE you only have to pay an additional $1.99 shipping and handling. Make sure to also check them out on Facebook. 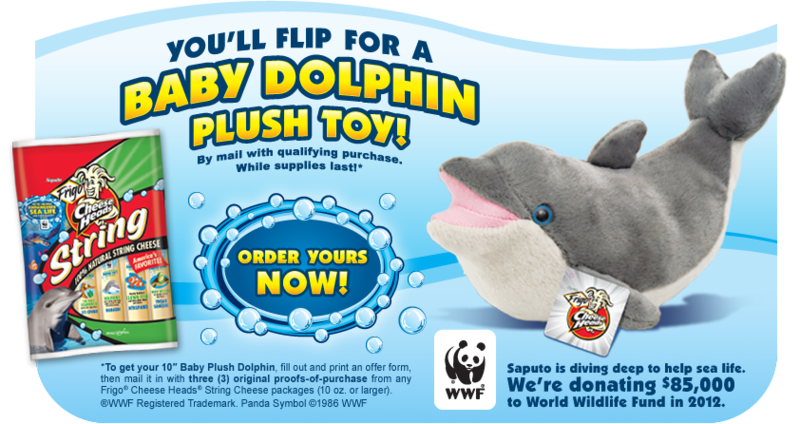 Get 3 proofs of purchase from any packages of Frigo cheese heads string cheese (10 oz or larger) and head on over here to print out a form for a baby dolphin plush toy! Firefly Mason Jars 12 oz. 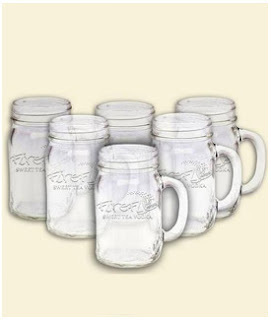 glass (set of 6) click here to register and order your free jars! Have you ever wanted to go on vacation but couldn't afford it? Well, your just like me. I have never taken a nice vacation anywhere because of the cost of everything. Hotels cost so much a night there would be no way i could afford to take a vacation. Well, with Timeshare Rentals you can be able to afford to go on vacation. There resorts are affordable (usually 50% less then normal hotel prices) and much nicer then normal hotels too. I was able to get a year membership to there website. If your looking for a family budget vacation then this is the right place for you. I was so amazed at there prices. I could not believe that you could get such a nice resort for so cheap. I was looking under resorts for Orlando, Florida and found resorts as cheap as $29 a night. Thats only $200 a week! Normally i'm paying $200 for only two nights. Now thats a resort that i could afford. I never even knew about timeshares for resorts until i was able to do this review. I'm so glad to know about the timeshares now. This will be how i go about getting my resorts from now on. Such affordable and amazing beautiful resorts too. The resort that i was looking at has a bbq, dvd player, deck or patio, dishwasher, handicap accessible, internet access, jacuzzi tub, laundry-dryer, laundry-washer, microwave, refrigerator-full size, tv, and a telephone. Could you get all of that at a normal hotel? And your even paying more at those normal hotels. If your having trouble finding anything on there website check out the resources page. You can find alot of information under that tab. 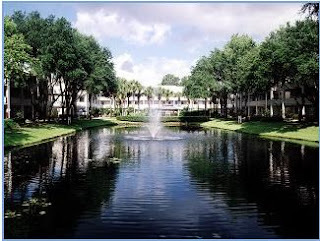 To check out some of there resorts click on the Find a Timeshare tab and you can search for any area your looking for. As mentioned above, i was searching for Orlando, Florida. I found some great deals. There are so many more places to visit and there all very affordable. Who would have thought that we could actually find a nice luxury resort for so cheap. This is where i'll be searching for my luxury resorts when i want to go on vacation. 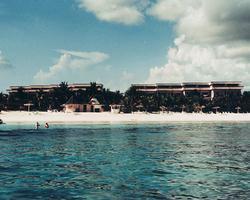 Timeshares are defiantly the way to go for cheaper and nicer luxury resorts. You can check them out on Facebook and there two twitter accounts here and here. Have you ever thought about how dirty your toothbrush can be after brushing your teeth? 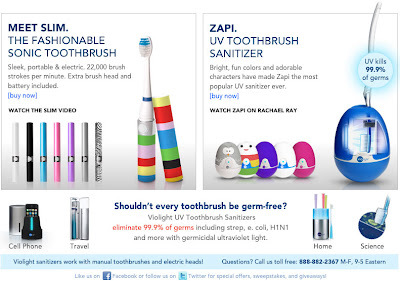 Think about all the bacteria that might be on your toothbrush after using it. I love to keep my teeth clean, but what about my toothbrush. Don't you think that your toothbrush should be clean too? I was able to review the Violight toothbrush sanitizer. I was so excited when i got the package. I opened it up and there was the toothbrush sanitizer! It has room to clean four toothbrushes at once. Once i put everything together i went and grabbed four toothbrushes. I plugged the sanitizer in and put the toothbrushes in the slots. Then all i had to do was hit the blue button on the front and it lit up. 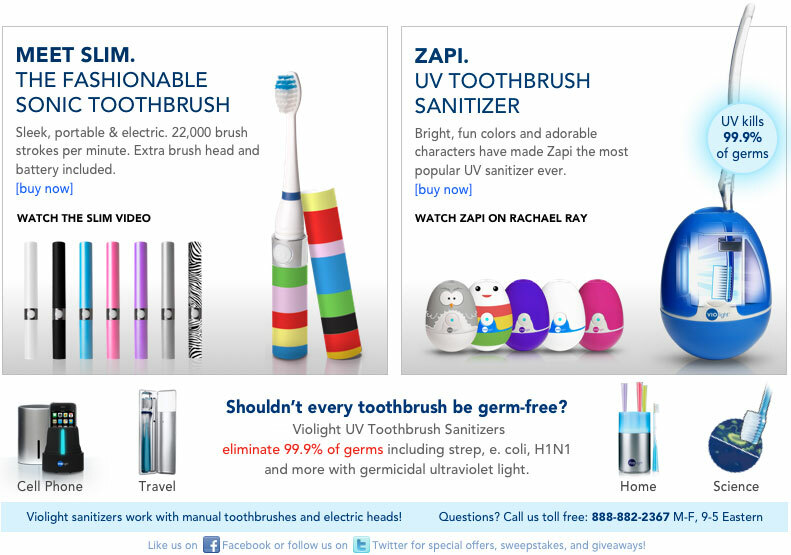 The sanitizer will automatically shut off after its done cleaning the toothbrushes. This usually takes about ten minutes. Below is a picture of how it looks when its lit up. This picture was taken with the lights off so that you can see how the top looks when its lit up. After the light shut off i took out the toothbrushes. They were nice and clean. This is the perfect toothbrush sanitizer for me because i have a husband and two kids. That way all four of our toothbrushes are being cleaned at the same time. There are a bunch of different saniziters as well as toothbrushes to choose from. Make sure you check out there website here. Check out this short video on there slim toothbrushes. So if you like to have your teeth clean, then make sure your tooth brush is clean as well. You can check out all of there different products on there website. Also make sure to check them out on Facebook and Twitter. I really love granola. I was so excited when i heard i would get to review Nature's Hand granola. When the box arrived i opened it up to see to big bags of granola. I didn't think they were going to be so big. I was able to try the cinnamon apple and Raisin Hazelnut. I went straight to the Raisin Hazelnut. It was so delicious! I love having raisins in with my granola. The hazelnuts were really good too. The apple cinnamon was extremely good as well. There were dried up apples with the cinnamon apple. They were so good. I love to just eat my granola dry. These two bags of granola were just delicious and i can't wait to buy some and try the other kinds. 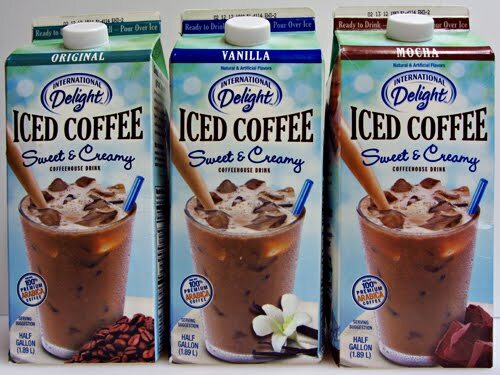 They have lots of flavors to choose from including: original vanilla almond, cranberry delight, french vanilla almond, raisin hazelnut, cinnamon apple, maple pecan, wild blueberry, and coconut almond (bulk only). As you read above i got to try the cinnamon apple and raisin hazelnut. I'd love to try all of the rest of them as well. Nature's Hand is giving away two bags of granola to one of my fans! So make sure to fill out the rafflecopter below to be entered. This giveaway will end on 2/3/12. Good luck to everyone! I love having the chance to sit down and read. I don't usually have to much time to sit down and read a book with two children. 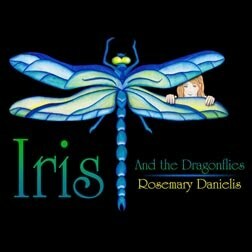 I had to wait til my kids were taking a nap or going to bed to get to read the book Iris and the Dragonflies. Rosemary Danielis is the author of this wonderful book. I was hooked on this book as soon as i started reading it. This is a great fantasy novel for children. Iris is an 11 year old girl who talks to dragonflies. She would rather be down by the creek then anywhere else. Over the summer Iris goes to Ireland with her family and meets her grandmother for the very first time. This is where she discovers of her special ability. Iris discovers a castle while in Ireland and finds a small box with a dragons tooth in it. She returns home to Canada and discovers much more. I don't want to say anything else because i would love for you all to read this book. This book is targeted toward middle schoolers, but i think anyone would enjoy this book. I'm in my twenties and i loved it! When my children are old enough to read i will make sure to have them read this book. Make sure to check out the website here. You can also find them on facebook here. 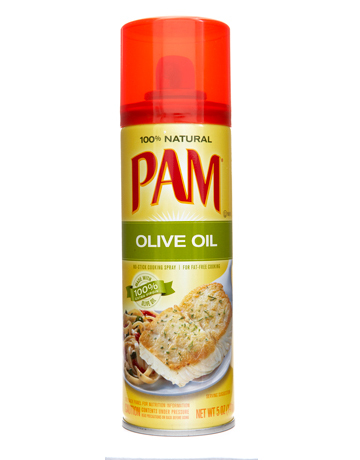 Mail in rebate for pam cooking spray. Click here for the rebate form. Click here for the form to fill out for a free sample. I love to eat, don't you? I'm sure we all love to go out to eat or out to the movies and have some popcorn. But don't you just hate when all that food gets stuck in your teeth? 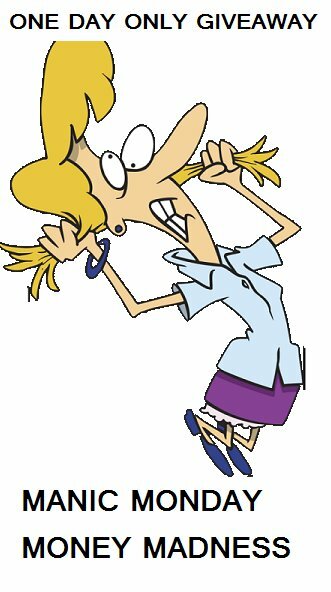 And of course i never have any floss on hand. I can't stand the feeling of having food stuck in my teeth. 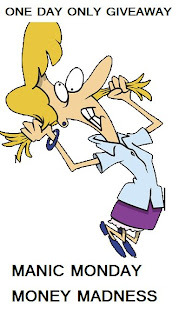 Wouldn't it be great if there were some floss out there to carry around with you while your going out. Well look no more. Bryton Picks are just what you need. These are perfect for carrying around with you while your going out. Now i don't have to worry so much about going out and having food stuck in my teeth. Bryton Picks are germ resistant with flexible and thin stainless steal edges. They are reusable for up to 30 days. 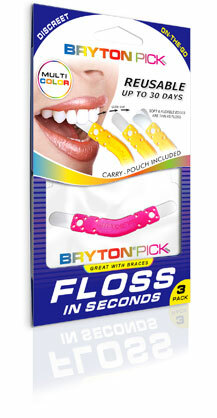 Who would have thought you could reuse a type of floss for 30 days! Bryton Picks have portable credit card sized carrying case. This makes them easy to carry anywhere. I was sent with a couple samples of the Bryton Picks to review. I honestly hate flossing, so when i got this product to review i was very excited to try it out. Right away i noticed the that they were boomerang shaped and had metal edges. At first i was like metal..in my mouth..you've got to be kidding me. The metal was very flexible. I went to try this first in front of the mirror like it said to do. I put the metal part in between my teeth and moved it backwards. It worked very well. I was very surprised at how much i really love this product. I thought with the metal that i wasn't going to enjoy this product, but i just love how it works. The metal didn't bother me at all like i thought it would. I used warm water to wash off the metal pieces after using it to keep it clean and then stored it back in its case. You can also use these if you have braces. I'm very satisfied with this product. I hope you enjoy this Manic Monday Money Madness. Do you hate to clean? Would you like to make life easier with cleaning? Well your just like me. I have always hated to clean and wondered if there were an easier way to get things clean. With having two children running around the house, there is always a mess. Wouldn't it be much easier if you could find someone to do the cleaning for you? Well look no more. There are tons of robots out there that can do the cleaning for you! 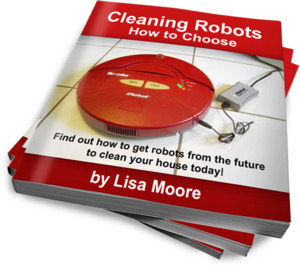 I have had the chance to review the Cleaning Robots-How to Choose book. Click Here to get your free jewelry cleaning kit! I have recently wanted to try to eat healthier. It's very hard when your faced with so many junk foods, and we all know how good they taste but how bad they are for our health. Trying to find healthy foods that taste good is a pretty big challenge for me. So, when i heard about Mediterranean Snacks i was so excited to try out there snacks! There just like crackers and chips but the healthier choice. I was provided with 2 boxes of the sea salt crackers, 2 bags of cucumber dill chips, 1 bag of rosemary chips, and 1 bag of parmesan garlic chips. I went straight to the rosemary chips first. I opened up the bag and they smelt so good, and tasted great! These are defiantly my newest favorite snacks. I'm so glad these are healthy snacks that i love. I have always had a hard time finding healthy snacks that i love, but now i have found them. They were baked and very crispy chips. Who would have thought that there would actually be a great tasting healthy snack out there? Mediterranean Snacks use the superfood benefits of lentils in combination with whole grains and legumes to create unique healthy and delicious snacks. 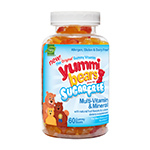 They use only the highest quality, non-GMO, and gluten free ingredients, creating snacks to satisfy even the most health-conscious food enthusiast. Do these snacks sound good? Well make sure to check them out on there website here. You can also like there Facebook and Twitter pages. They also have a video contest going on right now over here. You can submit a video no longer then 90 seconds to promote there snacks. First prize is $1,500! So go on over there and check out the video contest. Who would like to win a mixed case of (12 bags) of Mediterranean snacks? Well, Mediterranean snacks has provided a great giveaway for my fans! Just enter in the rafflecopter form below for your chance to win! The giveaway will end 1/29/12. Good luck to everyone. Do you like to throw parties? Well then the party planning checklist is perfect for you. 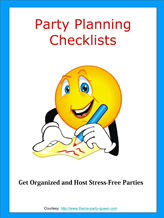 I was able to review the Party Planning Checklist.These are great for keeping your party organized. These are going to be great when i have parties. You can get all of your planning done easily with these checklists. Maybe your having a birthday party and you want to get everything planned and organized. These checklists would be perfect for that. You can get all your food dishes organized and maybe all the decorations you need. These checklists are made to keep you organized and stress free! 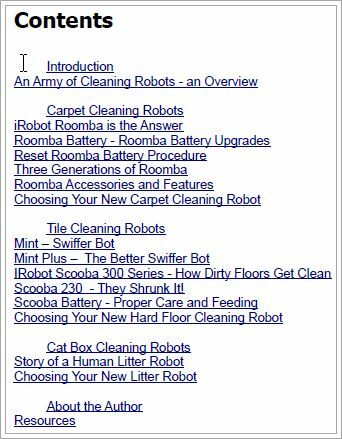 Below is a list of what checklists are included in the ebook. I copied and pasted this from there website, so you can get all of this information and much more from there website Here. Theme Party Queen also has recipes posted up on her website. Let me tell you, i'll be trying lots of her recipes very soon. They look very delicious! On Theme Party Queens website you can find Party Planning, Party Themes, Holiday Themes, Games, Road Parties, and Tools for the Host! So make sure to check out any of her pages! Make sure to check them out on Facebook and Twitter. Also be sure to check them out on Pinterest. My husband is a huge fan of pop although i'm more of a water person. But i have got to say i was really excited when i got the chance to review Zevia. I like to drink soda occasionally, but this soda i would drink alot more then normal sodas. :) I have had the chance to try 6 different flavors which include: grape, caffeine free cola, cream soda, mountain zevia, black cherry, and grapefruit citrus. My favorite soda's were the caffeine free cola, black cherry, and mountain zevia. They were all very good but those three were my favorites. My almost 3 year old daughter wanted to try them so i let her. She loved the grape and would only drink that one. :) She kept taking it off the table and drinking it. The caffeine free cola tasted just like coca-cola and i loved that one! The grape soda tasted just like grape to. The grapefruit citrus tasted like 7 up or sprite. The cream soda tasted just like a cream soda and it was delicious! The Mountain Zevia tasted like lemon lime and was very good too. I'm a huge black cherry fan so i loved that one alot. The black cherry tasted just like black cherry and i really loved it. I will definitely buy these from now on when i'm looking for a soda. 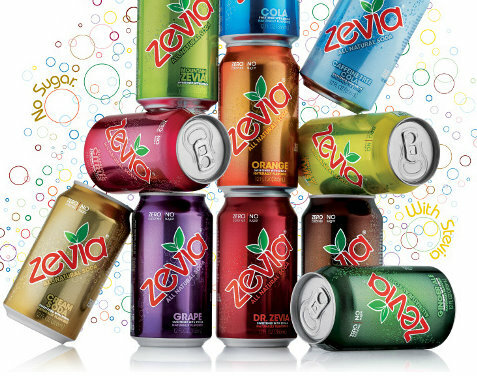 Zevia is an all natural soda. There are no calories and no sugar. Thats what i love about these! It's made with 100% natural ingredients. All of there flavors include: Grape, Orange, Black Cherry, Mountain Zevia, Ginger Root Beer, Caffeine Free Cola, Cream Soda, Ginger Ale, and Grapefruit Citrus. All of these soda's only contain 7 grams of carbs, so there great for controlling your weight :) Zevia is also sweetened with Stevia, an all natural sweetener. Would you like to win a coupon for a six pack of Zevia? Well Zevia has provided with with a coupon for a six pack to give away to one fan! Just fill out the rafflecopter form below to be entered to win! This is valid only for the US residents. The giveaway will end 1/27/12. Good luck to everyone. If you love to save money and get great deals, then your just like me. I never leave my house without my coupons. Coupons are my savior. I have saved alot of money in the past months of couponing then i ever imagined. Make sure to click on the link above for a short clip on couponing. I have always wanted to learn how to coupon. 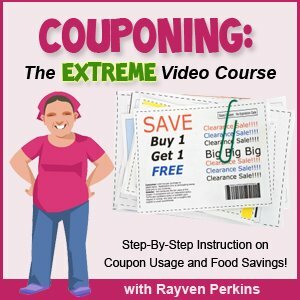 I was very excited when i got the chance to review the couponing videos from Couponing: The Extreme Video Course As soon as my children went to bed i went ahead and watched all of the couponing videos. (If your a mother you know how hard it is to concentrate on anything with kids running around)..so i had to wait for my children to go to bed before reviewing the videos. I have learned alot of new things from all of these videos. The videos are short enough to keep your attention and you will learn so much. I got the chance to review a birthday chronicle. These are really neat. The Birthday Chronicle is all dedicated to you or whoever you may ask them to make one for. A Gift Anytime, For Anyone can make one of these for anyone. They will put your name, birthdate, and then you can pick out what you want the headline to say. I really enjoyed reading this and i can't wait to share this with my friends and family. These can make great gifts! I will defiantly be buying these for my friends and family for there birthdays. I really loved the part in the chronicle about the president of the time you were born. Here is what mine said: President Reagan notes birth of kathy: News of arrival reaches white house: The president of the united states, Ronald Reagan, proclaimed that today be the day of national celebration, heralding the birth of Kathy on Wednesday October 12, 1988. The White House sent a bouquet of calendulas, the flower for the month of October, to the family. Of course there are many other sections to the chronicle, but i just wanted to show you a piece that i really enjoyed. If you are ever in need of a gift for someone and you can't think of what to get them, get them one of these birthday chronicles! They are so neat and can be framed. I know i'm going to be framing mine as soon as i buy a frame for it. :) Great gift ideas for anyone. I can't wait to share this with my children when they are old enough to actually understand. 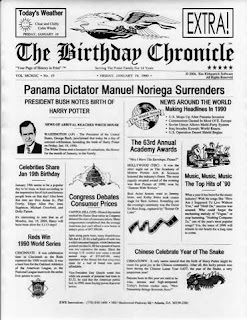 The Birthday Chronicles are 8 1/2 X 11 mini newspaper front pages. They can go back as far as January 1, 1900 up to December 31st, 2010. 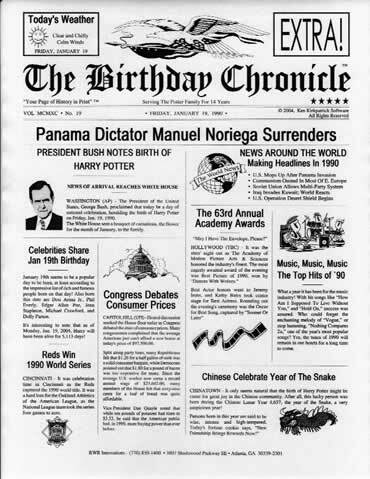 Your Birthday Chronicle will include: a greeting by name from the president of the united states, academy award winners, the top music hits and songs from the year you were born, and newspaper headlines and stories from the year of your birth. 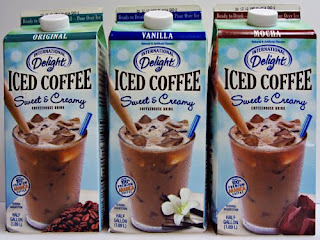 I surely will be recommending these to everyone. These are going to make great gifts for my families birthdays! I have teamed up with Couponing In PA & some other great bloggers to bring you this giveaway for a box of beauty items (apx value of $30). It will run from 12:01 AM EST on 1/15 & end at 12:01 AM EST on 1/22. The winner will have 48 hours to respond after being notified by e-mail or a new winner will be picked. Whoever wins this should get it in time for Valentine's Day, in case you do something special then. You will be able to earn a free entry for reading & agreeing to the terms & conditions and additional entries for fb likes, twitter follows, subscribing to newsletters, leaving a blog comment & tweeting a message. If you enter twitter entry be sure to include your twitter name in at least 1 of those entries so it can be verified. If you enter with the method of signing up for newsletters be sure to enter the e-mail you used (and be sure to check your e-mail & confirm that you want to receive the newsletter). If you enter with the method of tweeting be sure to submit your tweet link. 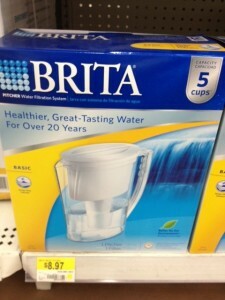 Walmart sells Brita Pitchers for $8.97. There should be a $4 off coupon in the sunday paper tomorrow. 1/15/12. You can then use the $10 mail in rebate form here Brita Pitcher Mail in rebate form and use your $4 coupon from the ss 1/15/12 and you should be able to make $5.03 off of this! The Natural Dentist line is powered by nature, proven by science. The Natural Dentist Healthy Gums Anti-Gingivitis Rinse DOES NOT contain alcohol or artificial ingredients, making it natural and healthy for your mouth. However, unlike other natural products, The Natural Dentist tests its products in controlled studies. Universities, oral care experts, periodontists, and dental hygienists continually evaluate the products, ingredients and effectiveness. The Natural Dentist products are not tested on animals; research is conducted with human volunteers and laboratory tests. You can view the research studies, publications and abstracts at http://www.stopbleedingnaturally.com/clinicalstudies.php. I love a fresh clean mouth. Don’t you just love the feeling of a clean mouth after using mouthwash. I know I do. When I got accepted to review The Natural Dentist Healthy Gums Antigingivitis rinse (peppermint twist) I was very excited. It shipped very quickly too. I’ve used many different mouthwashes and most of them burn. I hate the burning feeling while using a mouthwash. The Natural Dentist mouth rinse doesn't burn at all! I love it. I also love the fact that it’s all natural. I’m big into all the natural, organic products, so this was perfect for me. It feels very refreshing and using a natural mouth rinse felt real good. When I tried the mouth rinse it wasn’t as minty as most mouthwashes that I have tried, but I love that about this product. I can’t stand when the mint is real strong like most mouthwashes have. I also really love that it’s very gentle on my sensitive gums. My teeth/gums are very sensitive and this rinse didn’t burn or hurt at all. I have always been looking for a mouthwash that doesn’t burn and I have found the perfect one. I will definitely buy this product in the future. You can check out The Natural Dentist on facebook at www.facebook.com/thenaturaldentist or on twitter at www.twitter.com/thenaturaldentist.